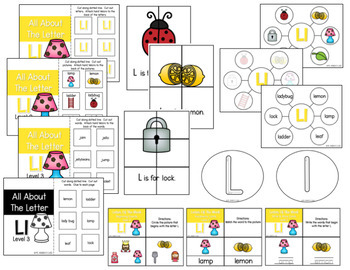 This letter Ll pack is perfect for early learners being introduced to the alphabet and letter sounds. 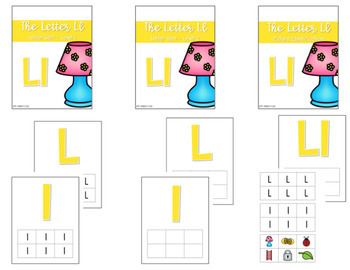 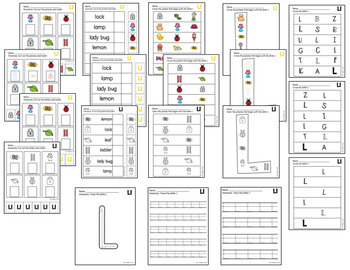 The Alphabet Bundle will include all of the above for every letter plus bonus file folder activities. 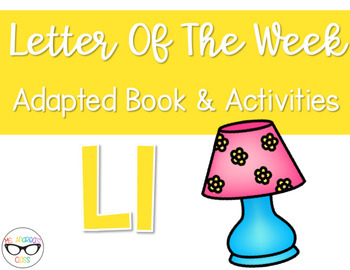 Thank you for supporting my TPT shop!